Satisfaction Guaranteed. Always Free Shipping! 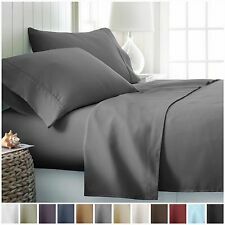 (4) PILLOW CASES (6) PIECE SET FROM $18.95 SHIPS FAST! 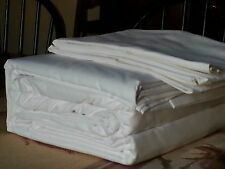 Better than Egyptian cotton!! 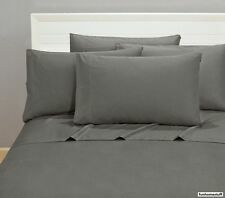 1/2 price sale! 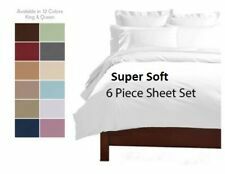 Home Collection Ultra Soft My Heart Pattern 4 Piece Bed Sheet Set - 3 Colors! 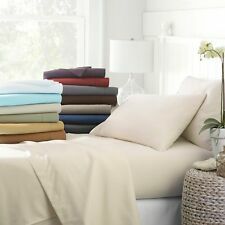 Hotel Quality 2 Piece Pillow Case Set by the Home Collection - 12 Colors! Give us a shot and we will make sure that you will look to us again! You're already purchasing the item. Product Overview. 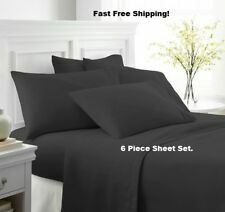 (6) PIECE with (4) PILLOW CASES SUPER FAST FREE SHIP!